The Festival Box Offices, located at both the West and East gates, will open at 2:00 PM on Friday, and at 12:00 PM on Saturday and Sunday morning. You will be able to purchase festival passes, VIP Upgrades, and ferry passes at both locations. Official afterparty tickets will be sold inside the festival grounds in the Central Marketplace, while supplies last. The only way to guarantee admission is by purchasing passes in advance! Ferry rides can be purchased online only. Shuttle busses from Brooklyn can be purchased online. Store and recharge your items safely in personal lockers - purchase online or on site. Buy a portable charger on site. 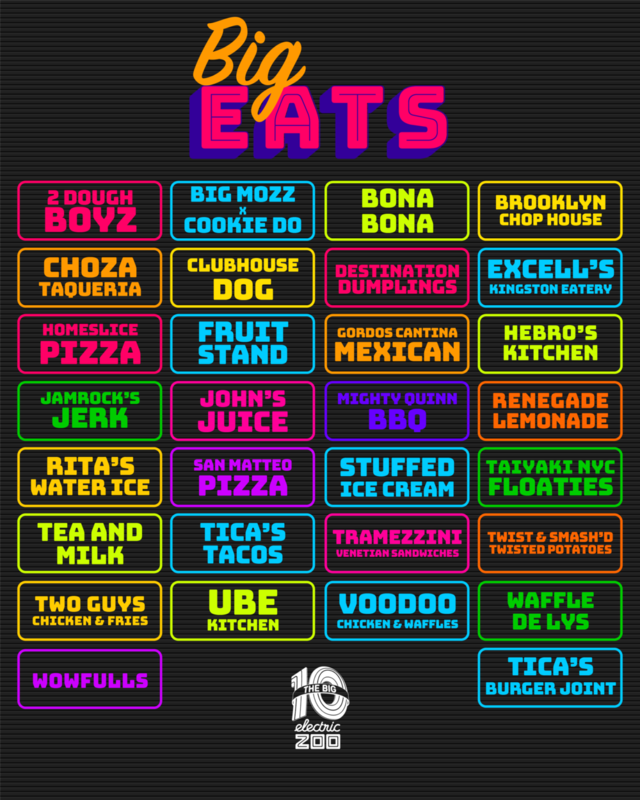 To ensure your experience at Electric Zoo: The Big 10 is stress-free from the moment you arrive, it's important to come prepared! If you received your wristband in the mail be sure to activate it and Top-Up! Electric Zoo is 100% cashless. Food, beverage, merchandise, and anything that can be purchased on-site must be purchased using your festival wristband. Though cashless, everything is priced in dollars. Here's your first look at the 2018 site map! Explore the new Treehouse area, SKYN cocktail lounges, T-Mobile glam stations, and so much more with ease by studying it. Make sure to note the locations of exits paths and Help Centers! 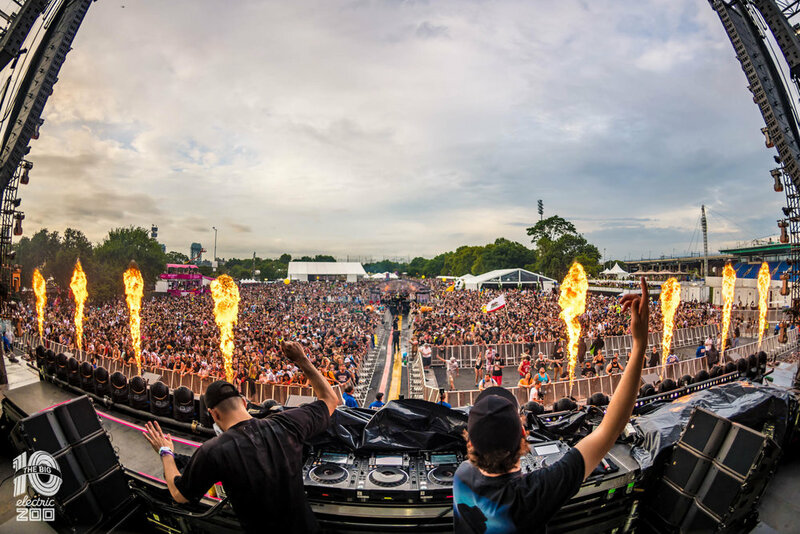 Before heading over, download the new official Electric Zoo mobile app!Get set times, top up your wristband, and receive pop-up alerts about essential info like secret sets, parades starting & so much more! The mobile app will be your best friend this weekend, make sure to allow push notifications! Please note that transportation is not included with your festival pass. Due to constrction, there is no parking available on Randall's Island. Walk, take the ferry, be dropped off, or use public transportation to get to the Zoo! There is NO OVERNIGHT PARKING and NO TAILGATING allowed on Randall's Island. Getting to Randall's Island by ferry is an easy and beautiful way to cruise to Electric Zoo. The purchase of your ferry ticket grants you access to a stunning ride along the East Side of Manhattan. Ferries depart from East 35th Street Ferry landing, located at the intersection of East 35th and FDR Drive. Ferries run every 15 minutes. If you are traveling to Electric Zoo from Brooklyn, why not take our new direct route between Brooklyn and Randall's Island? Shuttles depart from and return to Output (74 Wythe Ave, Brooklyn, NY 11249) beginning at noon each day. Weekend and single day round trip passes are available. Getting to Electric Zoo courtesy of MTA is one of many transportation options made simple for you. 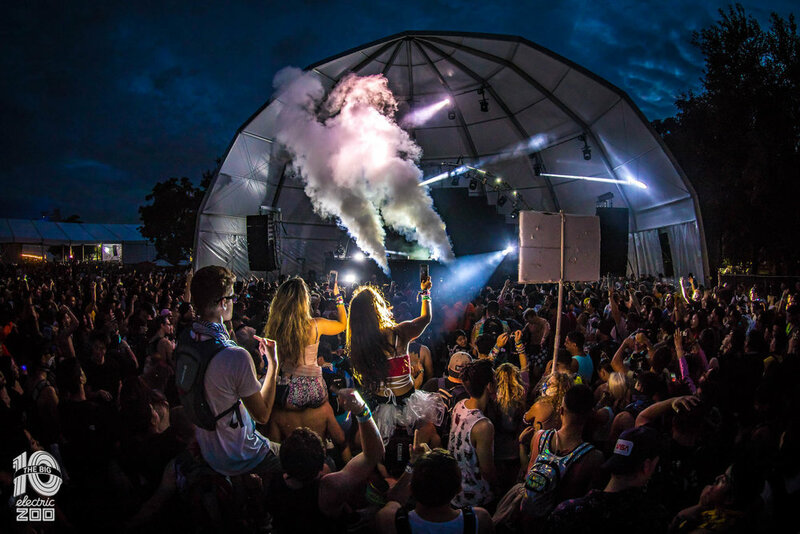 Electric Zoo is working closely with MTA to ensure everyone has a convenient mode of transportation to the festival. 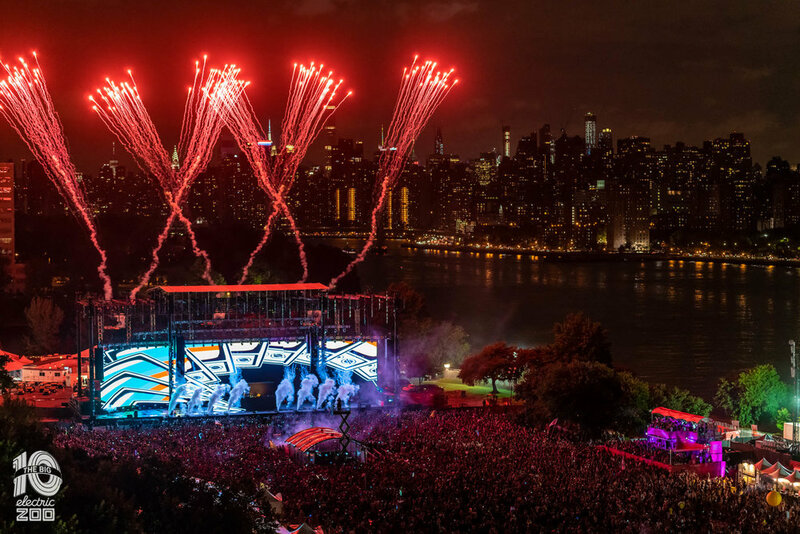 Here's how to get to Electric Zoo via Subway/MTA Buses in two simple steps. Take the X80 Express Bus from 125th Street / Lexington Avenue to Randall's Island Park. $6.50 roundtrip ($3.75 if coming from subway using MetroCard) Please note, you must have a pay-per-ride/cash value MetroCard if you choose to ride the x80 bus. Unlimited time-based cards (weekly/monthly/etc.) are not accepted. You can get/fill-up your MetroCard in the subway station at 125th Street! Or, walk - simply follow 125th St. east and cross the RFK Bridge. Request your car as usual and let your driver know you'll be heading to Randall's Island Park. You can always get an idea of what a fare will cost before your ride. To do so, open your app and select your car preference and pick-up location, then tap Fare Estimate to enter your destination and see the range of what similar trips typically cost. For the most accurate estimate, type 1 Randall's Island Park as your destination. 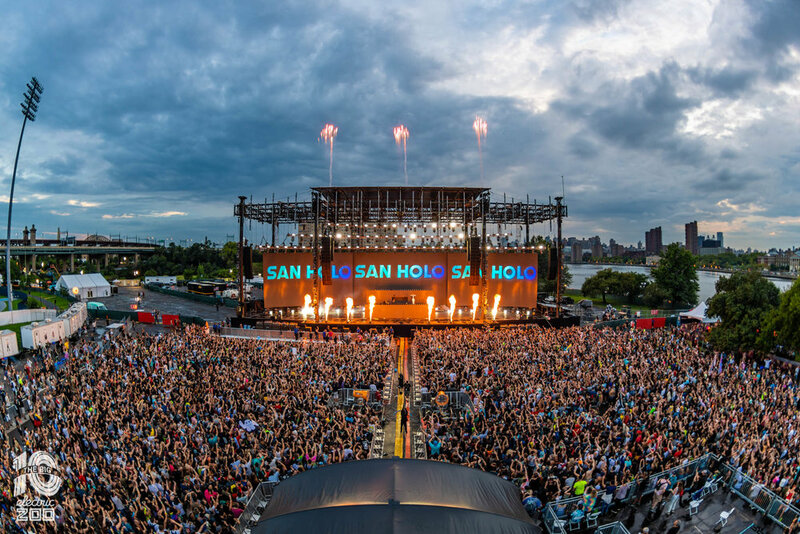 You will not be able to request a ride directly from Randall's Island between the hours of 9pm and 1am for the duration of the festival, as for-hire vehicles will not be permitted on the island during this time. We suggest leaving the island via ferry, shuttle, or footbridge, and then requesting a car once you've reached the ferry port or any of the shuttle drop-off points. Outside of the hours of 9pm to 1am, you will be able to request a ride from Randall's Island; however, due to construction, it may be difficult for vehicles to access the island. If you choose to request a car from the festival, please make your request once you exit the festival grounds. Note that all completed trips will be subject to a $10 surcharge. After the birthday party is the after party! 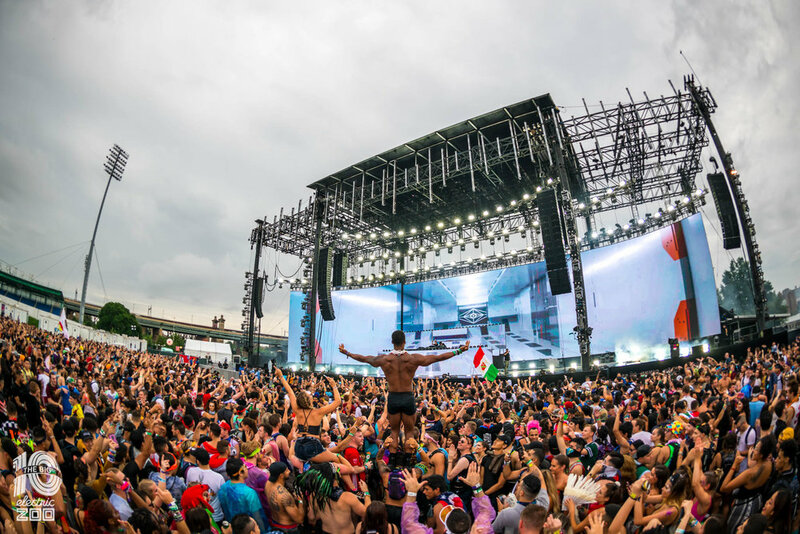 We know the animals who trek to Electric Zoo from all over the world are the true dance diehards, the ones that can’t get enough music, even after a whole day and night celebrating the Big 10! So in true New York style—the city that never sleeps— we’re going to be keepin’ the party bumpin’ all night long! Check out the options for Manhattan & Brooklyn, 18+ and 21+!